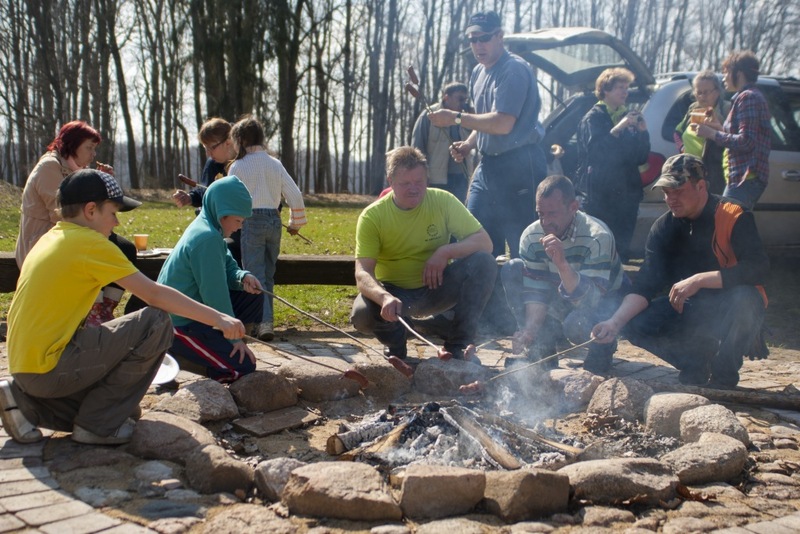 Families are welcome to get to know the local nature and history by spending a fun-filled day in the Koknese park, at Likteņdārzs or at the riverside. Creative workshops and visits to parishes in the region are also a great pastime. 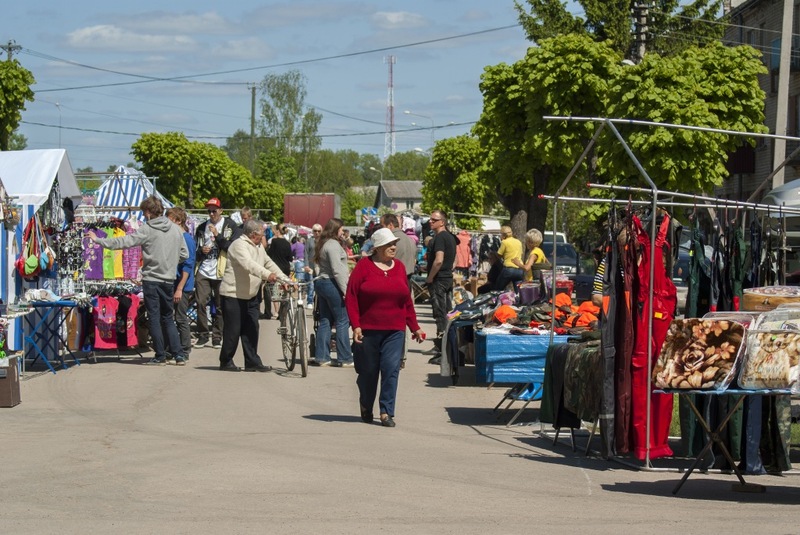 Enjoy spending quality time together in the Koknese region!